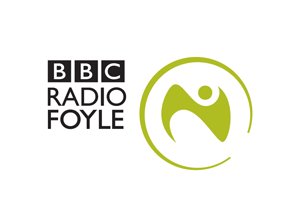 BBC Radio Foyle, the BBC's radio station for the west of Northern Ireland has popped up on satellite. The station, which broadcasts from BBC's Northland Road studios in Derry/Londonderry, operates numerous opt-outs from the main BBC Radio Ulster service throughout the day. The station was recently added to DAB digital radio in Northern Ireland. BBC Radio Foyle popped up just before midday on the 7th September on the Astra 2E satellite, and sits on the same transponder as BBC Radio Ulster, plus the BBC's radio stations for Scotland and Wales. It isn't yet on the Sky or Freesat EPGs, but can already be manually tuned in using the data below.